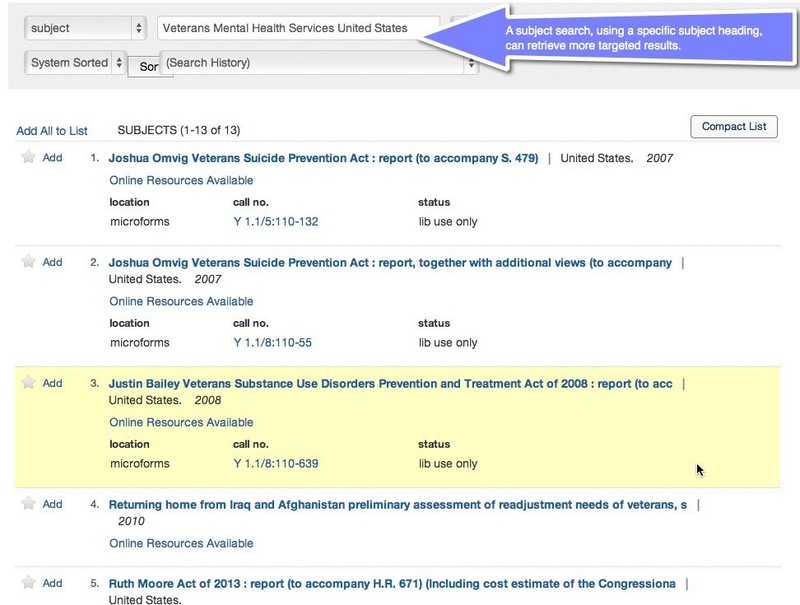 Access the online database below to find scholarly articles. 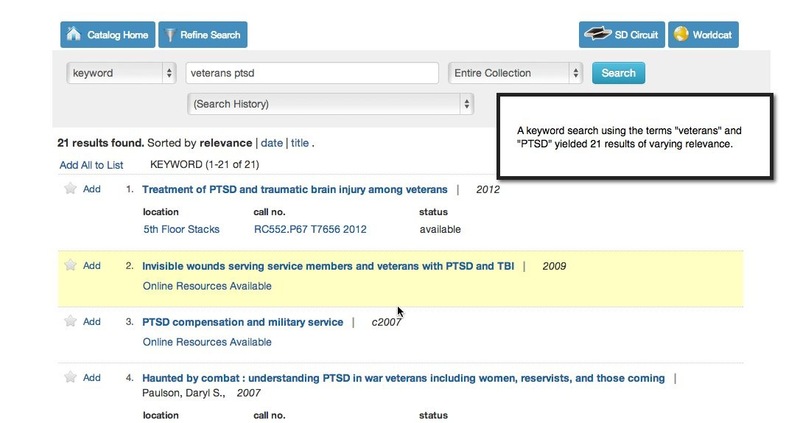 A good general database to search for academic journals, newspaper, or magazine articles. 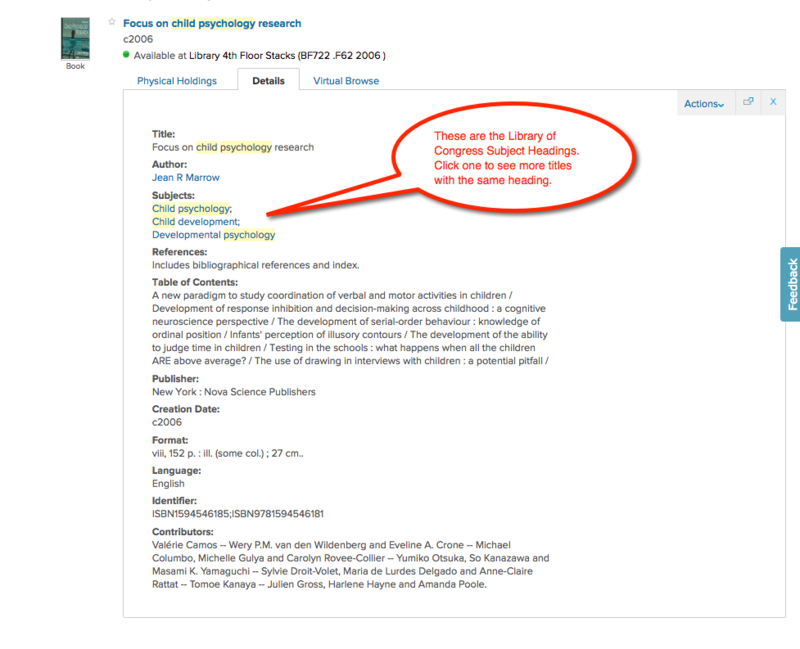 You can narrow your results by clicking on the publication type on the left. An academically-oriented database powered by Google. It includes scholarly articles as well as reputable websites and books. Click on Get-It! @ CSUSM to retrieve or request the full text of the articles. Search the catalog to find a book. Make sure the item you want is available. Write down the call number (e.g. HQ 342.29 2007). Find the location of the book. Proceed to the location of the book (e.g. REF, 4th Floor Stacks). Look for the call number labels at the end of each row of bookcases, near the top. 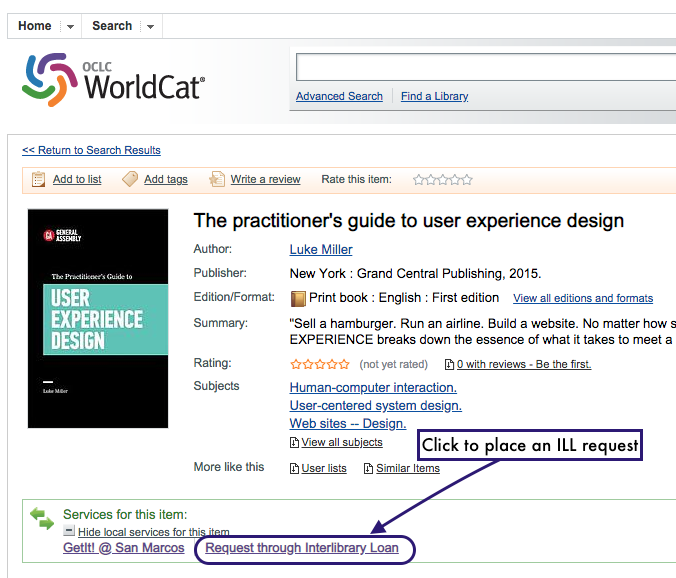 You can use the item in the library OR check it out at the 3rd floor Check Out Desk with your student ID. Grant opportunities can be found directly from the websites of agencies and organizations offering those grants, or from other websites and databases that collect information on grants.